Pictures courtesy Ms. C. Mar, Mr. M. Wolfe, Mr. R. Young are now online. Special thanks to our student contributors Katy L., Scott D., and Morgan W. for additional pictures. Please click on the Photos page to see what our students were up to at Strathcona! 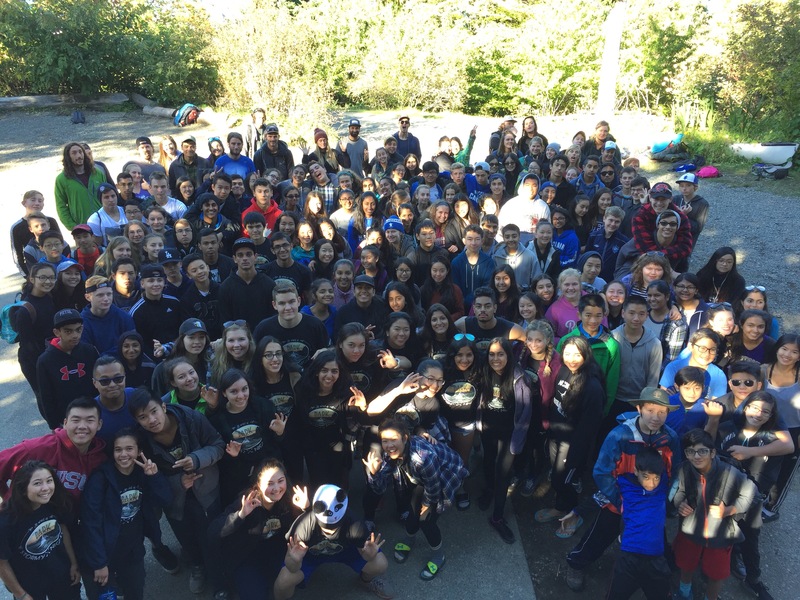 Reflections from grade 9 students are now up on the Reflections page.